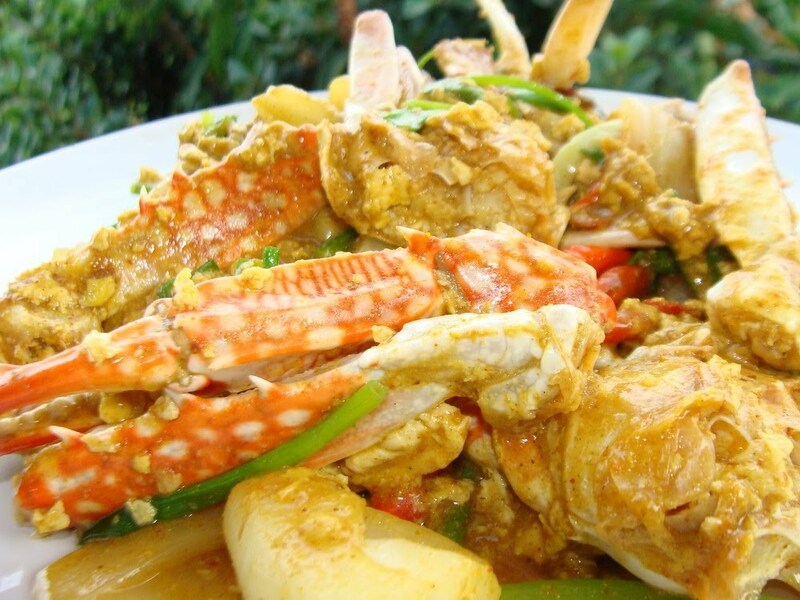 This recipe is in First course from our collection of Thai Seafood. We think this recipe is Easy Difficulty to complete. This video recipe is 14.44mins long.